Oldham County is a county located in the commonwealth of Kentucky. As of the 2010 census, the population was 60,316. Its county seat is La Grange. The county is named for Colonel William Oldham. Oldham County was a prohibition or completely dry county until January 2005 as the result of a 2004 ‘moist’ vote, permitting sales of alcohol in restaurants that seat at least 100 patrons in which 70%+ of total revenue is derived from sales of food. Oldham County is the wealthiest county in Kentucky and 48th wealthiest county in the U.S. and ranks second highest in Kentucky for percent of college educated residents. 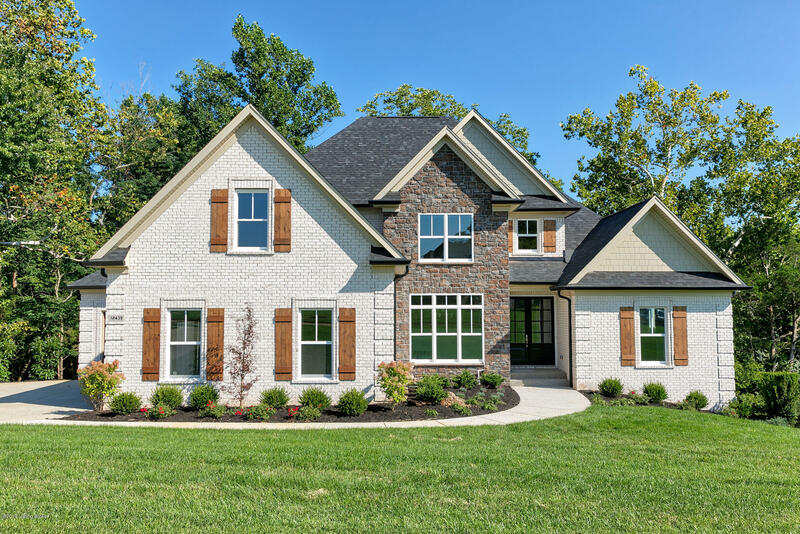 While the causes for this are complicated, areas east of Louisville have long been popular with wealthy residents, initially as summer residences and eventually as year-round suburban estates and bedroom communities. Oldham County lies northeast of the best known of these areas, Anchorage, just outside of Louisville’s East End.